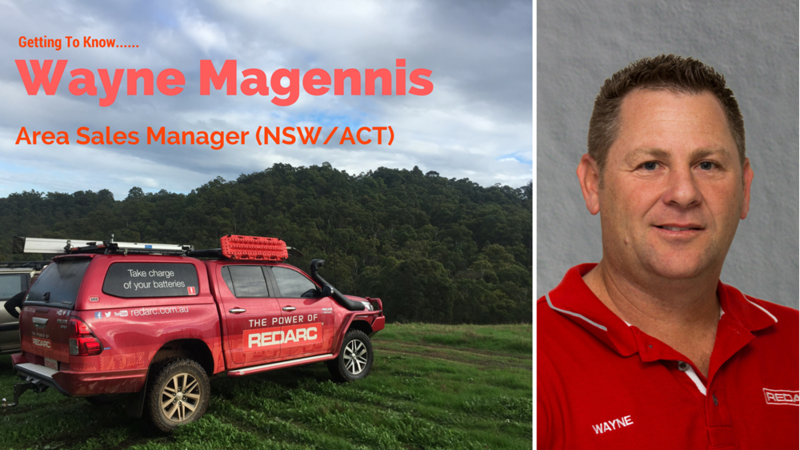 In the first two blogs of this series, we focused on the past and present, following the journey which began from humble beginnings in a tin-shed, to winning the Telstra Business of the year award, acquiring Hummingbird Electronics and so much more. 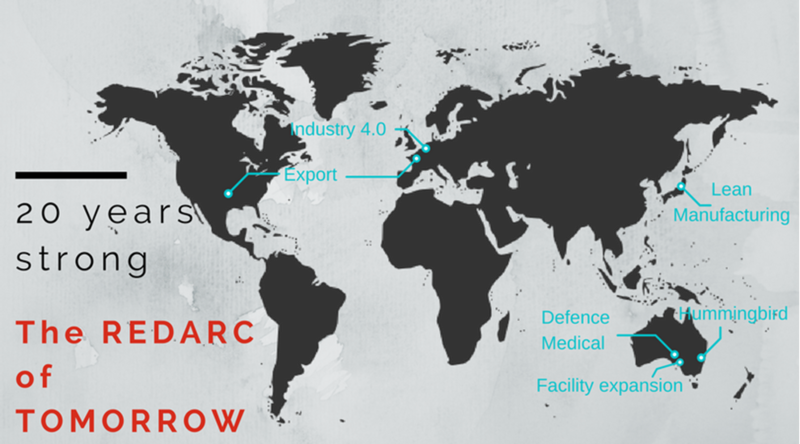 All of this has helped form the foundations of who REDARC are today and in the 4th and final instalment of our 20 Years Strong series we talk about the elements that will pave the way for growth into the future. 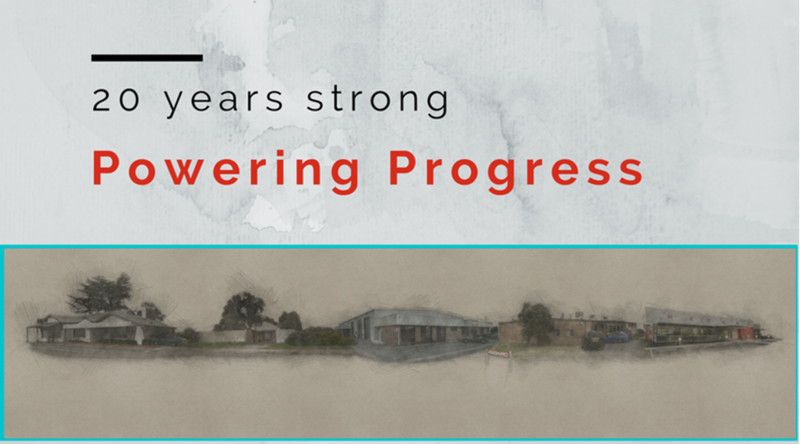 REDARC have been powered by progress during the 20 years of Anthony and Michele Kittel's ownership. 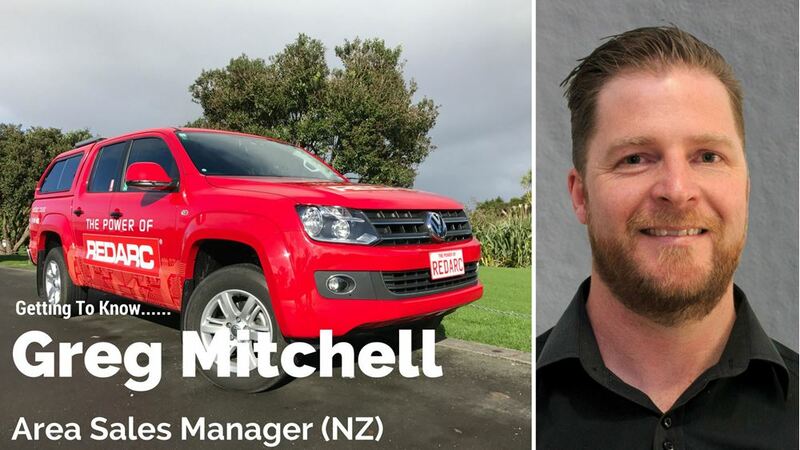 We take a look at some of the key milestone moments. 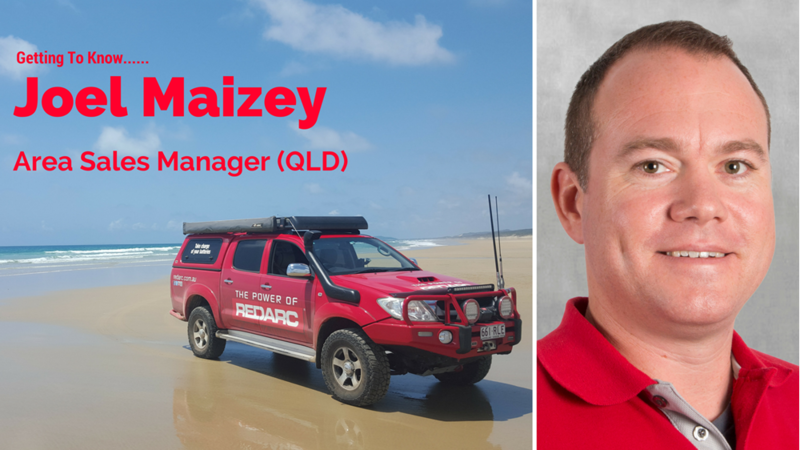 The REDARC story first began when Anthony and Michele Kittel decided to purchase the business following the premature death of its founder Robert ‘Bob’ Mackie Williams. 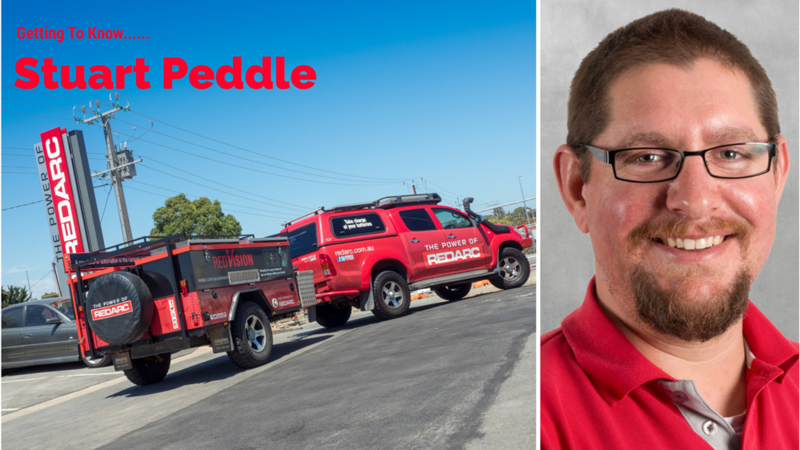 In September 2017, my wife Michele and I will be celebrating 20 years since purchasing REDARC Electronics back in 1997. 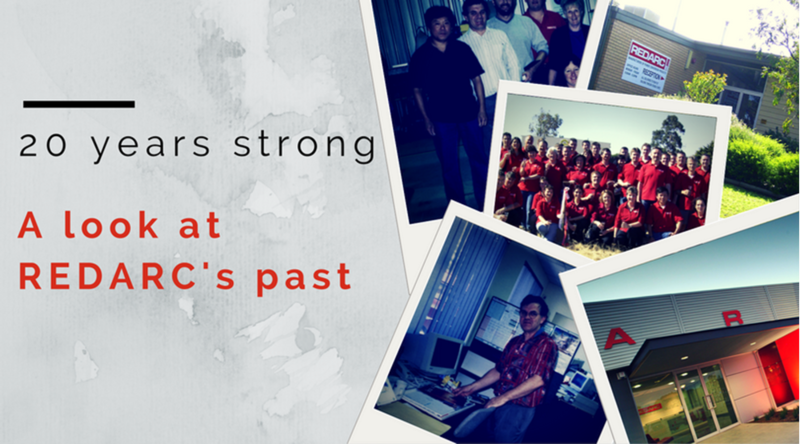 REDARC was founded by Electronics Engineer, Bob Mackie in 1979 and we were very fortunate to be able to purchase the business from Bob’s family. 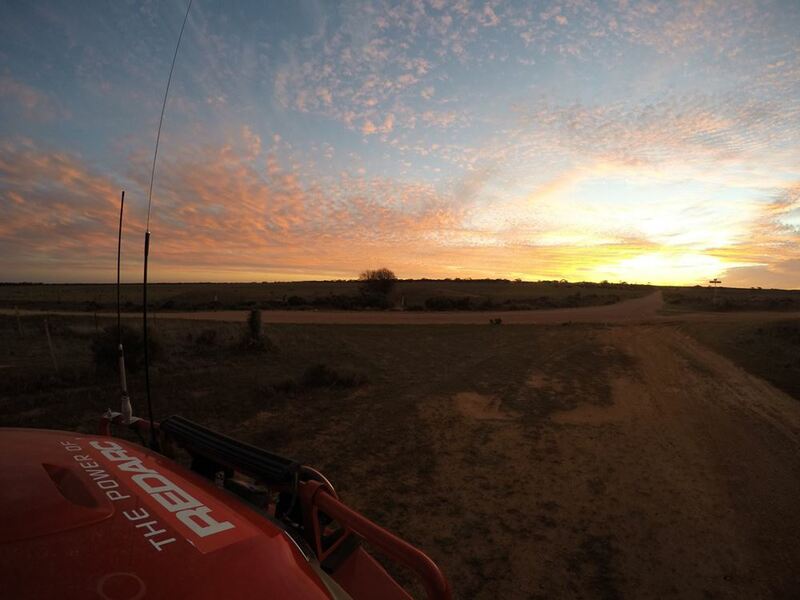 It’s sometimes hard to believe that 20 years ago we were operating out of a tin shed in Lonsdale, South Australia with just eight employees. 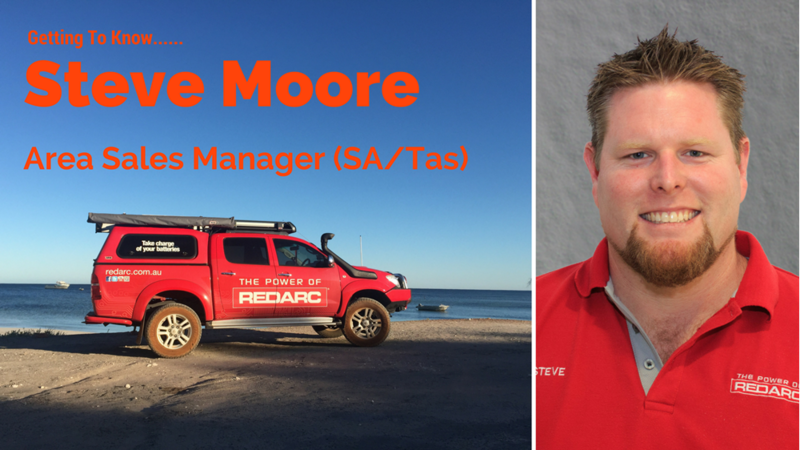 In our latest edition of the getting to know our Area Sales Managers series, we speak to our hometown hero, Steve Moore - Area Sales Manager of South Australia.